Jog on Mum – Page 2 – The Musings and Mutterings of a Marvellously Mad Mummy! 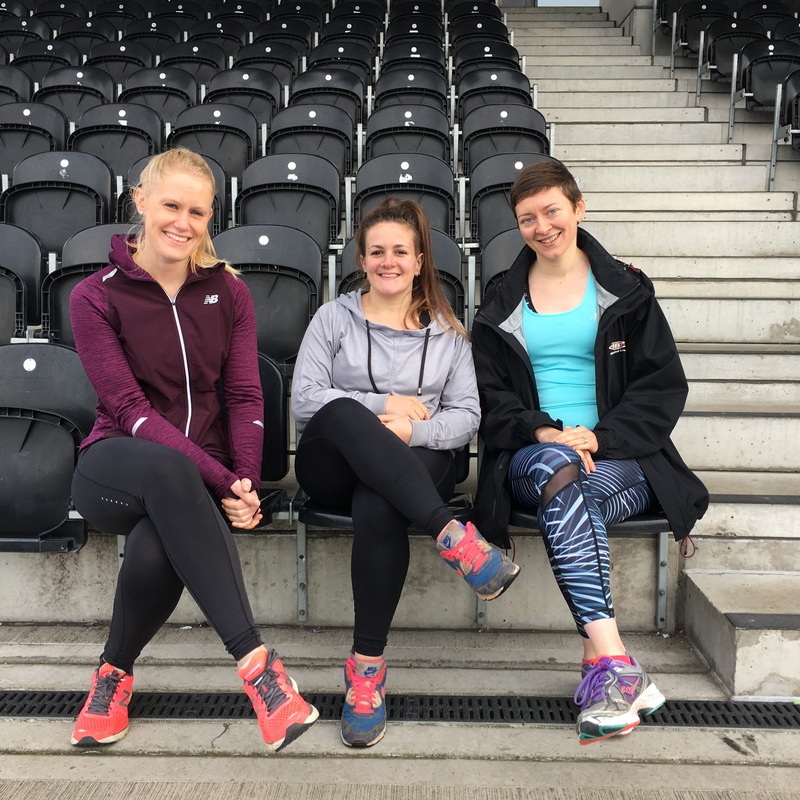 I was really happy to see this article a few weeks back – Netball: The sport which is seeing a big boom in England, it is fantastic to hear, especially as my niece is an avid (and exceptionally good) netball player and which links nicely with what this post is all about! NETBALL!!! 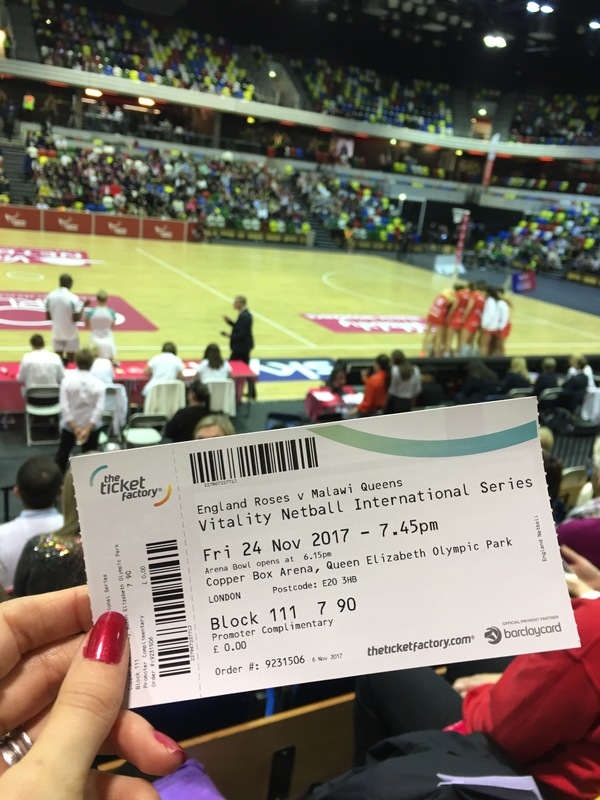 Towards the end of 2017, I was extremely lucky to spend the entire weekend going back and forth to Stratford and the reason for that being I was attending various netball games and also a netball event day thanks to Vitality as part of their #WomenInSport campaign. Watching the game on the Friday night, in the wonderful company of Tess, Laura and Lauren, was the first time I’d ever seen a proper netball game and I’ve never witnessed something so fast-paced and compelling I was soon sucked in by the excitement. Seeing the England Roses against the Malawi Queens was phenomenal. 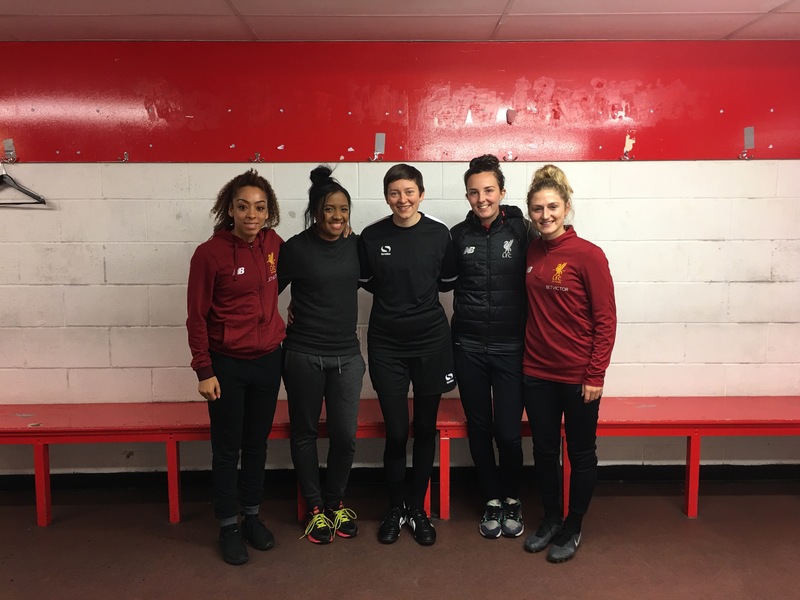 So thanks to the amazing #WomenInSport Campaign in association with Vitality I got the very exciting opportunity to go to Liverpool and meet some of the Ladies of Liverpool FC. The lovely ladies in question were Jess Clarke, Caroline Weir and Laura Coombs. Before I go further into the interesting insights they were able to share with myself and the lovely Charlotte and Amy, as some of the top Women In Sport – I’d just like to let you know how this how amazing campaign has affected me in such a positive way, not just getting to meet new inspiring people and take part in fun activities but also mentally. So on Tuesday 7th, November England Hockey announced that Vitality UK is to be their official Wellness Partner, and I was extremely lucky to be part of the launch event along with the lovely Lucy and terrific Tess, which took place at the Lee Valley Hockey and Tennis Centre in the Queen Elizabeth Olympic Park! I had never played hockey or even held a proper hockey stick until this event, as my secondary school was a lacrosse school, so this was exciting and terrifying in equal measure. Not only were we getting to learn some hockey skills, they were being taught to us by members of the Women and Men’s England Hockey teams – so not much pressure there then! Lol! But it was just amazing and so much fun, and I was just so relieved that I did manage to hit the ball. We got to meet Laura Unsworth, Giselle Ansley, Sarah Haycroft, Phil Roper, Adam Dixon and Henry Weir. It was such a pleasure to meet them all and learn some of the basic skills, even though my challenge for #WomenInSport campaign is going to be football, it was a brilliant opportunity to experience another team sport and to see what else is out there, even though it was something I had never done before. I touched on this a while back on an Instagram post – but that was more about accepting myself physically, this blog post is covering my issues with accepting or liking/loving myself mentally. 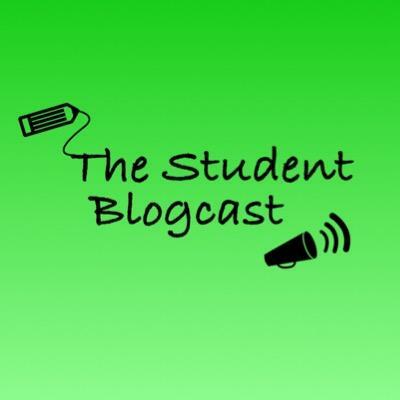 You’ll find the original Instagram post HERE – did try and embed it, but the video wouldn’t show! 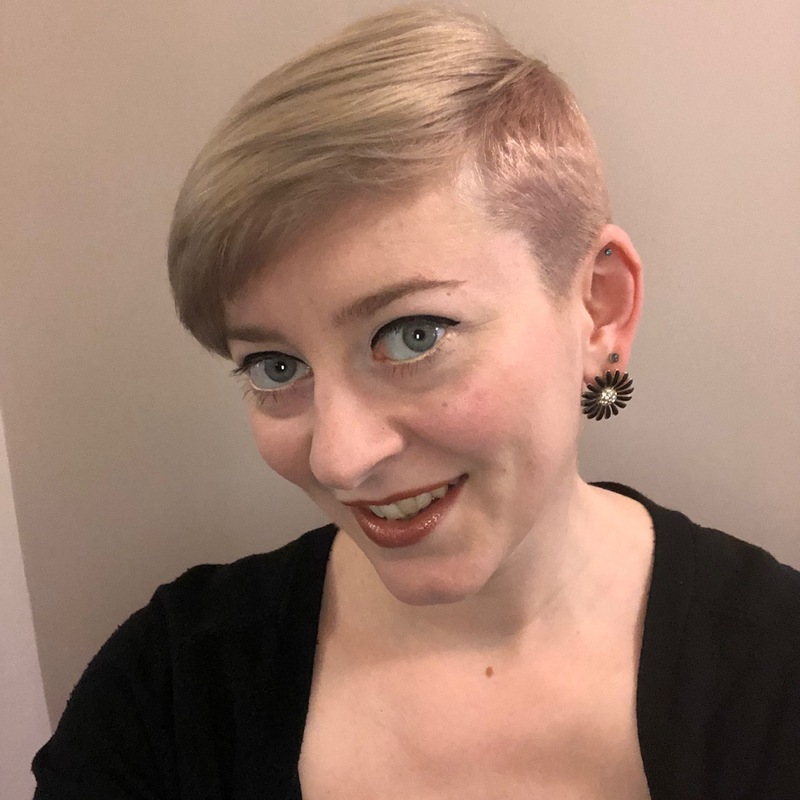 I know it does seem strange to say this, considering how much of myself I put out there on Social Media, but I do find it really hard to like myself, let alone love myself. I don’t know if this is part of my anxiety disorder or whether it’s just a particularly annoying character flaw – which in turn makes me think “Well if I can’t like myself, how can I expect anyone else too?” I even question the poor Hubby now and then, “Do I annoy you?“, “Do you really love me?” I mean a lot of the time I irritate myself! I was very lucky two weeks ago to go to Champneys Spa in Tring, courtesy of Champneys and Vitality – and it came at just the right time, the Saturday after I completed my Level 3 Personal Training course! 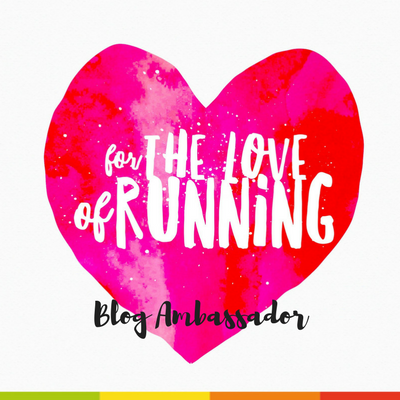 Now the reason for this wonderful treat is actually because I’m very excitingly going to be working with Vitality on their #WomenInSport Campaign, and it was at this event I got to meet some of the other lovely female bloggers who are also getting involved! I met Georgina, Terri, Sophie, Katrina, Laura and Charlotte – the other ladies taking part who couldn’t be there on the day are Lucy and Tess – please check out all their journeys too! Don’t you just love the word community? It feels all inclusive, doesn’t it? In this instance, it’s a group of people having a particular characteristic in common – which is a love for being physically active and sharing it with others, even if occasionally we might embarrass ourselves doing it (ok, that might just be me) and that’s the ethos and plan of Decathlon (to share physical activity with others, not embarrass ourselves – that’s purely a personal choice, or can’t be helped in my case). 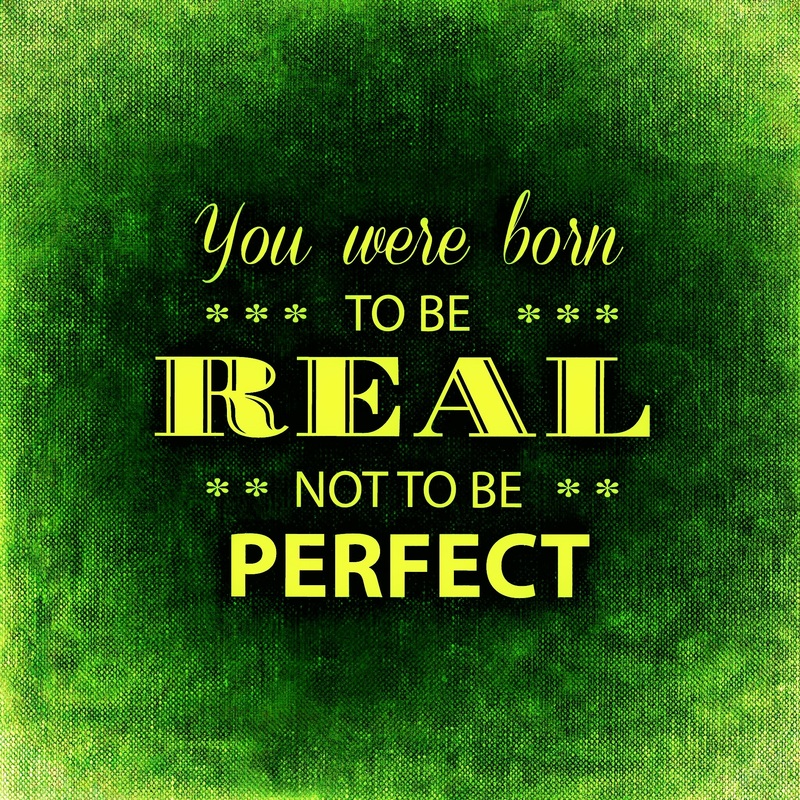 This did start as an Instagram comment, but I realised it was a bit epic, and I feel it’s an important message, so thought why not get it out there as a blog post, as I’ve not written one for a while! Recently, I’ve been feeling amongst the whole fitness and health universe there’s a lot of ‘if you don’t do it our way‘ you’re doing it wrong or ‘if you don’t do it like this‘ then you’re wrong – instead of congratulating and encouraging those who wish to change their lifestyle to a healthier more active one and sharing that there ISN’T just ONE specific way to do it! That it will take time and your best bet is to do things gradually. You’ll be more likely to maintain the healthier lifestyle and you’re less likely to fall off the wagon if your changes are manageable. For instance, when I started to change how I was eating I didn’t try and change everything at once, I initially started with breakfast and slowly incorporated making my other meals healthier over a period of time.